If you're bored of your barnet, head to the cool Charlie Brown Hair salon in Reigate. See how they transformed Muddy's hair. It was simple really. 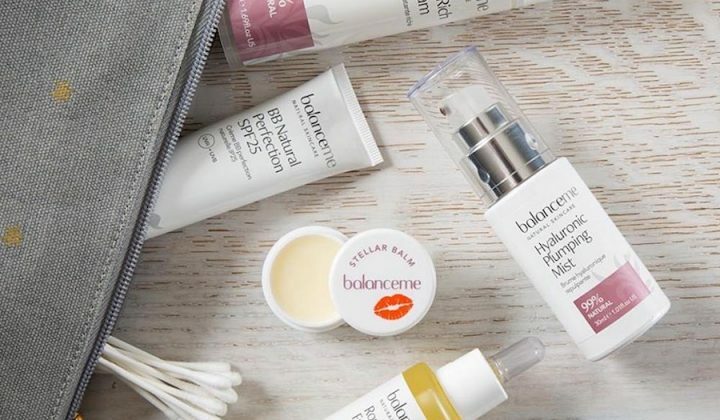 Grey hairs *wimper* are sprouting around my temples, so they needed blitzing pronto. And then, ready to schuck off winter and move into spring, perhaps a change of colour – something a bit lighter and brighter – although nothing too radical. It like the auburn tones, but let’s keep this classy, not brassy. And I’d rather not be lumbered with a mahoosive hair-colour maintenance jobbie going forward. When we get to the snippety snip, I’ll still need it long enough to pin back into a ponytail, but it needs to be thinned out. Oh, and if I could lose 10 years, that would be wonderful, too. Demanding? Moi? Charlie Brown Hair in Reigate is easily found on Church Street – and with the Bancroft Road multistory carpark just behind, parking is not an issue (a rarity in this town!). 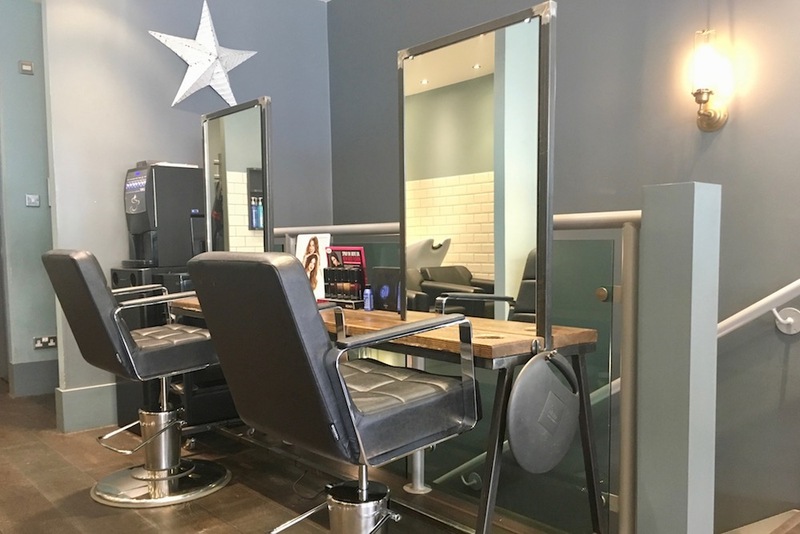 The exterior is unassuming, but inside the salon is lovely and bright thanks to floor-to-ceiling windows – and there’s a gorgeous blue-green colour scheme going on that moves from the walls, to the furniture to the light fittings. There’s cool mid-century seating in a trendy teal velvet, quirky light fittings and chunky dark oak timbered benches and counters. 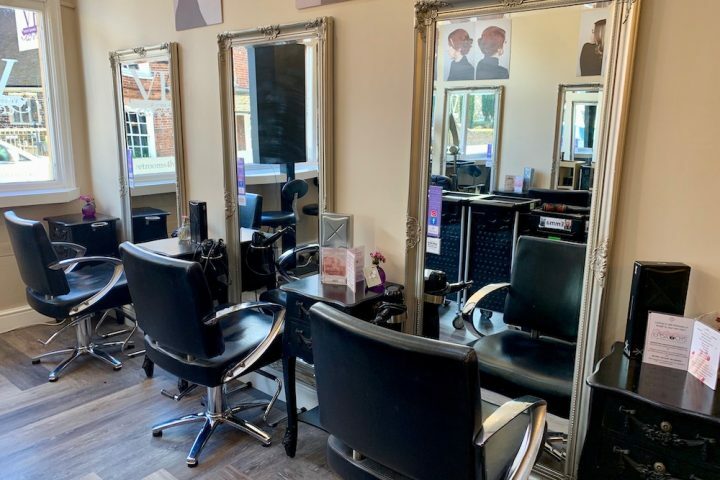 Lewis Matthews is a co-manager at the Reigate salon, having moved across recently from the Charlie Brown salon in Banstead (there’s also a branch in Wallington). A former chef, he’s been a hair stylist for 10 years, having worked at both Rush and Sean Hanna before coming to Charlie Brown about four years ago. You’ll like Lewis – he’s super friendly and really passionate about hair. 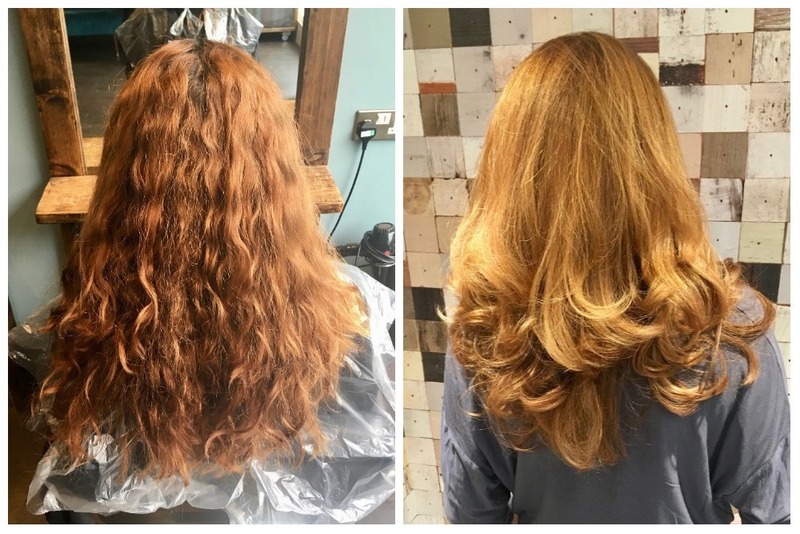 My thick curly hair is notoriously difficult to tame, but Lewis was full of helpful advice on everything from how to control the frizz to some basic blow-drying tips. It’s really obvious that he gets a great kick out of making people feel great! 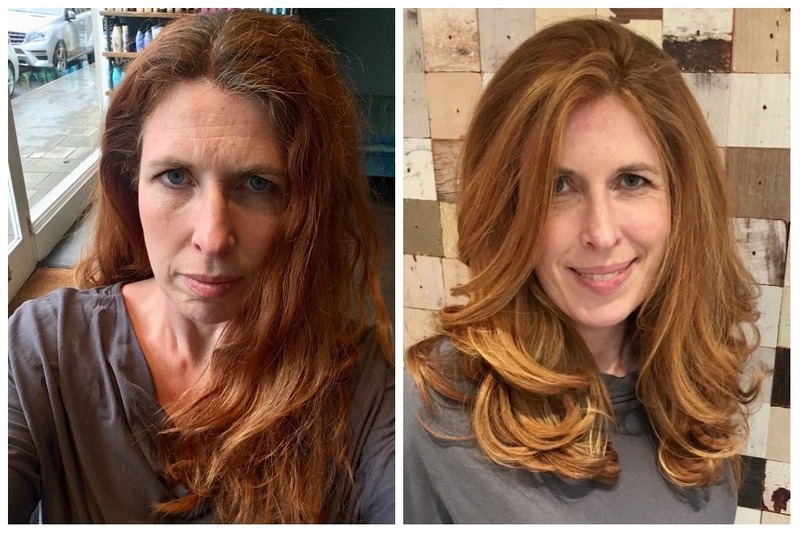 I’m in love with the lighter colour – and I reckon it must suit me because I’ve already had several compliments on my colour and one friend demanding to know who did it and where it was done! 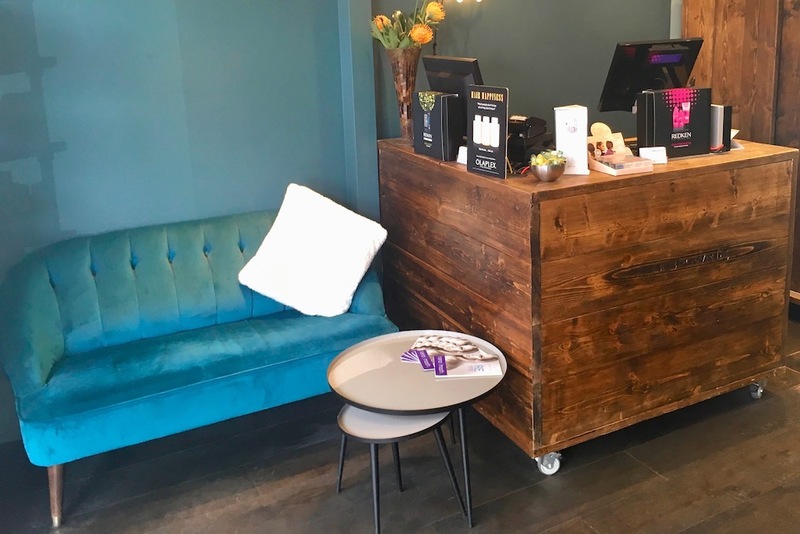 I’m always a bit wishy-washy in describing what I want to a hair stylist – and I’m sure I’m not alone in this – but Lewis was brilliant at deciphering my ideas and giving me a clear picture of what he was going to do and how it would look. The result is actually better than I’d imagined it would be. A couple of other things worth noting. 1. The timing. So often I go to a hair salon and my appointment over runs by forever. I love being pampered in a salon as much as the next girl, but there comes a time when it just goes on too long. When I booked my appointment (giving specifics about hair length and thickness), Charlie Brown said it would take about three hours. And guess what? It took three hours. Number 2 is the head massage. Charlie was tasked with washing out the colour, and let me just say he gives a mean massage. My full head of balayage highlights and foils cost £102, plus £52 for the regrowth tint and £17 for the toner. The cut and blowdry cost £66, bringing the total to £237. It’s certainly at the higher end of the price scale – but bear in mind the calibre of the work, the fact that my hair is ridiculously thick as well as long, and that London or city salon prices would be nudging up to £350 for the same, and suddenly it seems pretty reasonable. Charlie Brown Hair also do men’s cut and colour (from £29) and children’s cuts, so it’s a one-stop shop for the whole family. 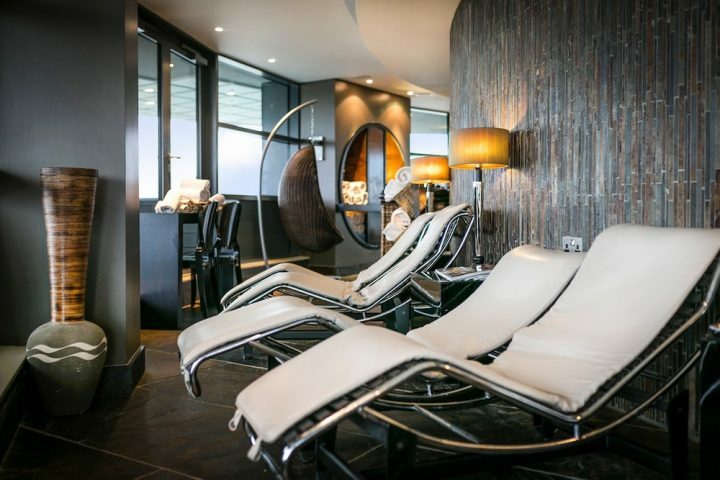 They also offer a 20 per cent discount on rebooking, which is a great loyalty scheme. I’ve had Lewis do my hair for a couple of years now and have followed him to Reigate from Banstead. Really approachable and listens carefully and makes helpful suggestions.